Clifton - H20 - General purpose cool vest. 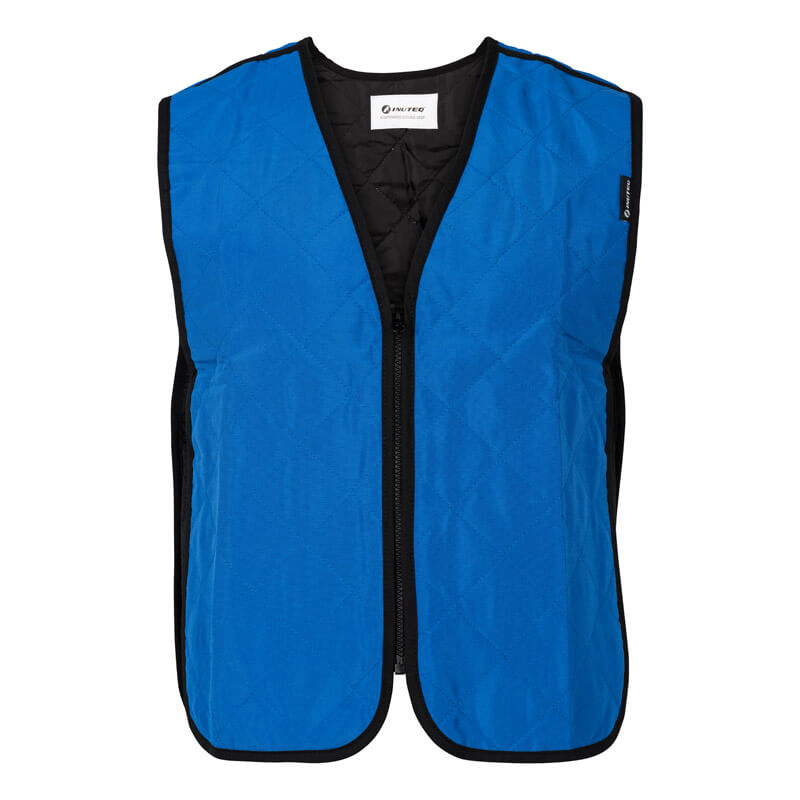 With INUTEQ H2O technology, comfortable materials and a slim fit, this vest offers great evaporative cooling capacity in the hottest environments. 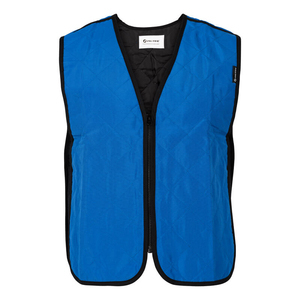 Our Clifton vest comes in many colours, to match any working or sports situation. Activation is easy. 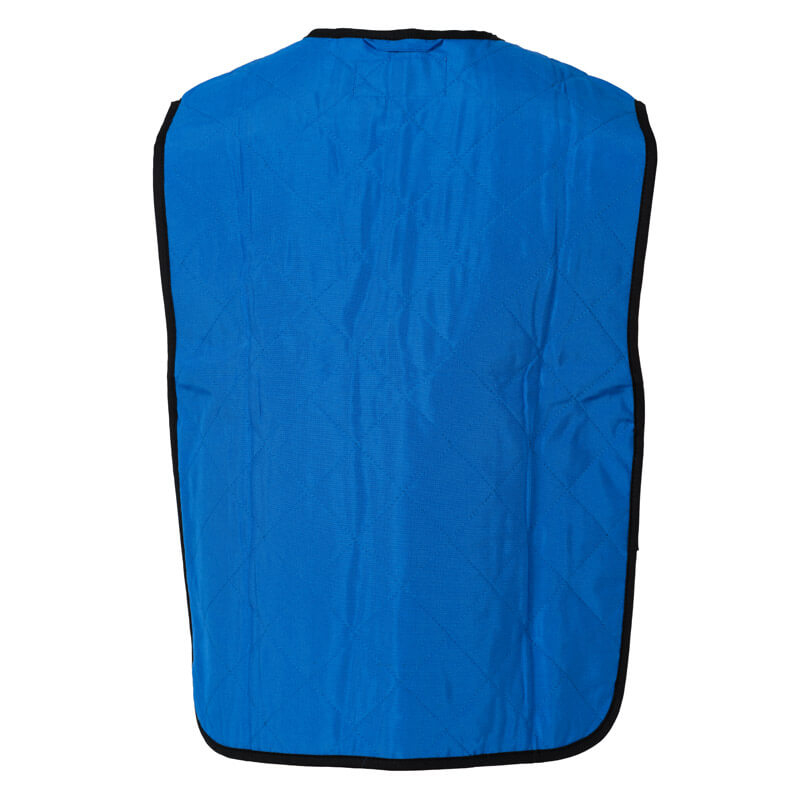 Just soak in fresh water for max 2 minutes and squeeze out gently any excess water and your vest is good to go again. Instantly creating evaporative cooling up to 8 hours, depending on the ambient temperature, humidity and airflow. Typical applications include industrial safety, construction, emergency services, military, outdoor recreation, athletics and motorcycling. Lightweight, durable and washable. Weighs about 1 kg. Please note that evaporative cooling works best in areas of low humidity and with air flow. The evaporation of the moisture contained within the material creates a cooling effect. This product was added to our catalog on 26/02/2018.